With New York Fashion Week upon us, we’re excited to see all the luxurious new spring styles from the most famous designers around the world. 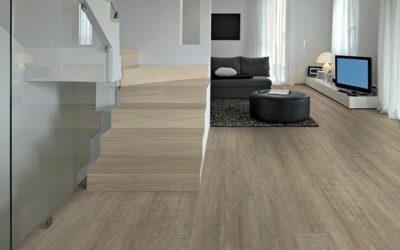 With models strutting down the runway this week, unveiling the spring’s most anticipated styles, it’s easy to see the impact that these creations have on flooring as well. 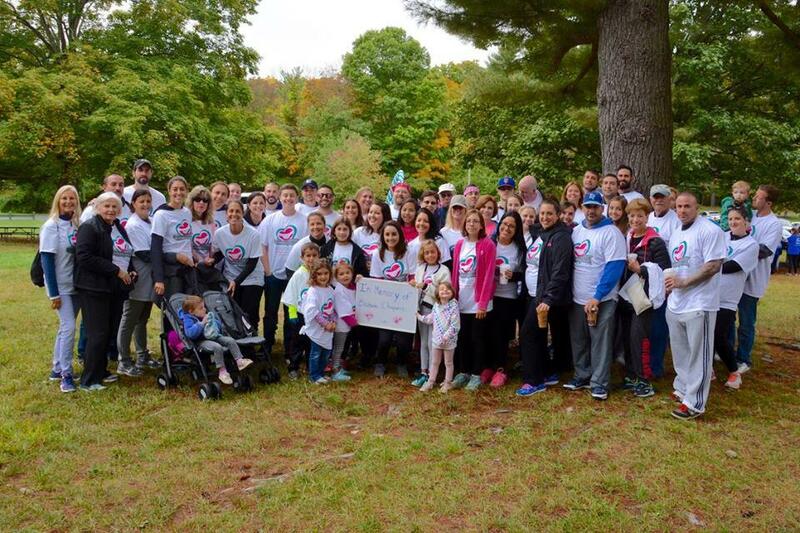 Join “In Memory of Elizabeth Chaparro” Fundraiser Walk! 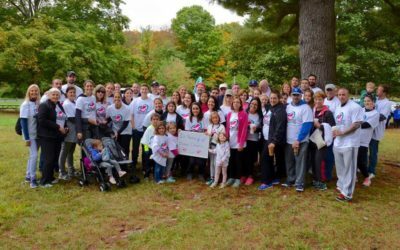 Every year we get together and participate in this positive event which raises money for the support of people going through the pain and struggle of living with breast & ovarian cancer and for support of loved ones during and after their battle has ended. 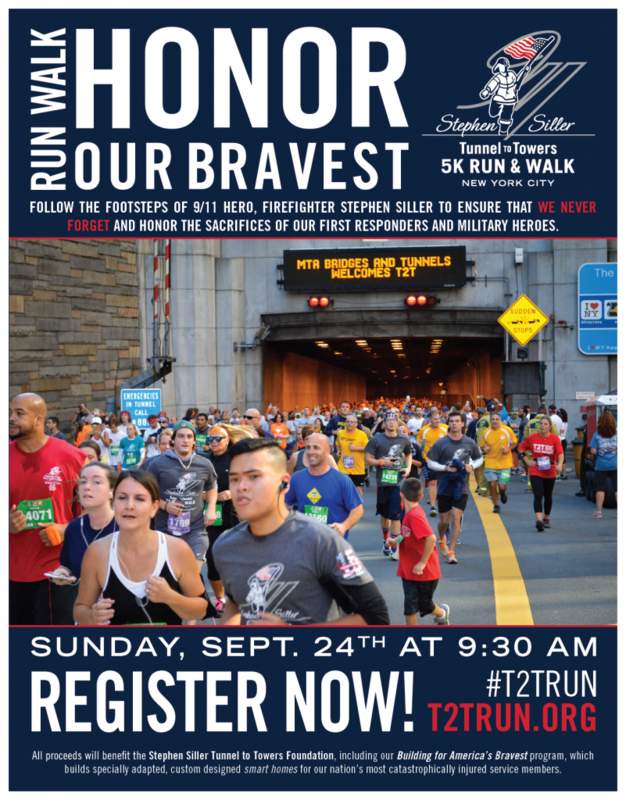 As a way of following in the footsteps of 9/11 hero Stephen Siller and ensuring that we never forget and honor the scarifies our first responders and military heroes made, the TF Andrew family is proud to support the annual Tunnel To Towers 5K Runon Sept. 24th! Whether your a homeowner or contractor, this is the best time to buy if you’re in the market for new floors. Limited styles and quantities available. New inventory every week so call or visit our website for updates. All Sales Final. Cash and carry! 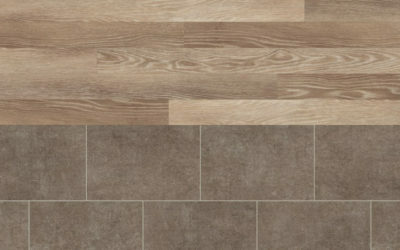 What is Luxury Vinyl Tile and Why Should I Buy it? In the flooring world, there has always been a vinyl tile in one form or another. Today, the vinyl tile category continues to remain popular today, and continues to be the fastest growing market segment with double digit growth last year. 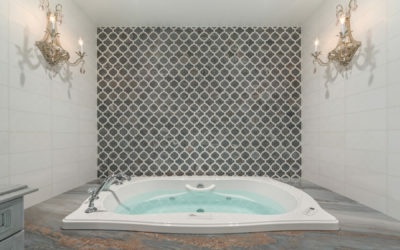 Explore mosaic tile backsplash ideas, and get ready to install an attractive and visually diverse backsplash in your home. 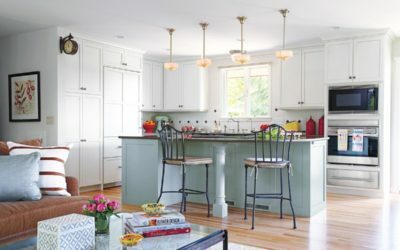 Idea and tips from HGTV. 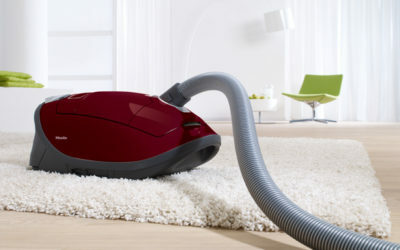 If you’re going to have carpets, they going to need proper maintenance which starts with a proper vacuum. 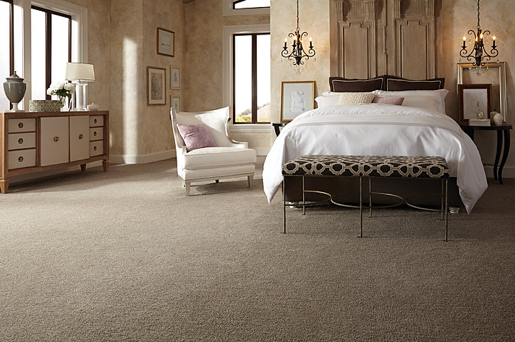 Our friends at House Beautiful have a great list of tips to make the most of your carpeting investment. 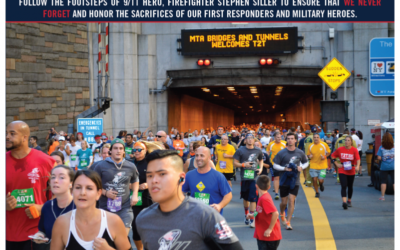 Crossville announced that as the tile supplier for the Gary Sinise Foundation’s R.I.S.E. 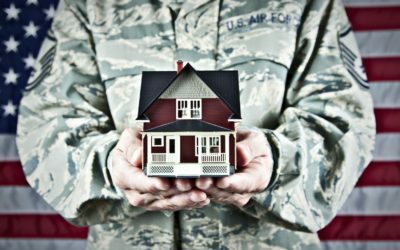 program (Restoring Independence Supporting Empowerment) program in 2017, the company is honored to have contributed all the tile for the specially adapted smart home for U.S. Army Staff Sgt. Lucas David Cifka (Ret.) and his family. The house was dedicated in a ceremony on Thursday, June 15, in Canyon Lake, Texas. Why is Laminate Flooring So Popular These Days? At TF Andrew Dream Floors, we have nearly 300 different options of laminate flooring for our customers. Why do we carry such a large selection of this flooring system? The answer is simple: Homeowners and business owners are demanding laminate flooring like never before. 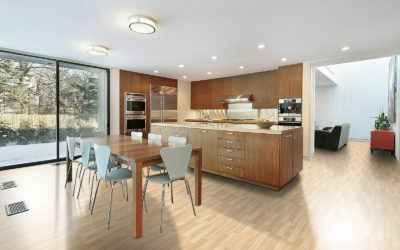 Open floor plans are extremely common today, whether you’re remodeling an existing home or purchasing a new one. Even though there is only one space, chances are that it serves multiple functions, like a living/dining area or a kitchen/living area. Instead of choosing just one floor to carry throughout the area, consider combining wood and stone looks to carve out separate areas based on function. We love history here at TF Andrew Dream Floors, and were thrilled to read about a local event that promises to be a lot fun, while also being very educating. Here is the first part of that story. T.F. 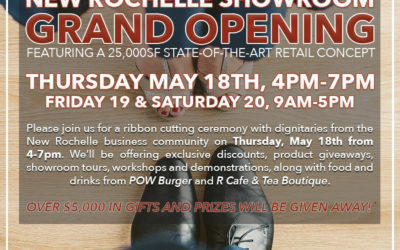 Andrew – DreamFloors, a Carpet One Affiliate since 1986, announces the debut of its new 25,000sf retail concept in New Rochelle with a grand re-opening event Thursday May 18th from 4pm-7pm, extending through Friday 19th and Saturday 20th during normal business hours. 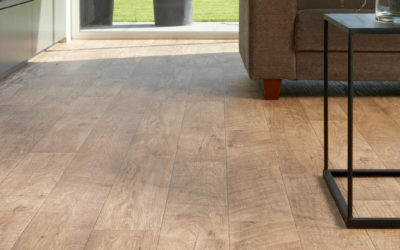 Why is COREtec Plus XL Luxury Vinyl Flooring so Special? As you may already know, there are many new flooring systems on the market today, including the incredible COREtec products. At T.F. Andrew Carpet One, we have a wonderful selection of COREtec Plus XL flooring available for our customers, and we would like to tell you a bit about this remarkable luxury vinyl flooring system. 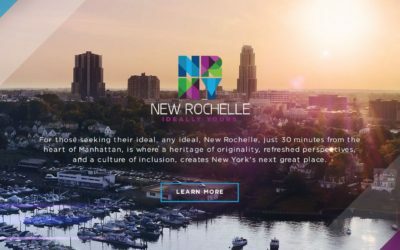 If you have been wondering if there is a new look popping up in New Rochelle, the answer is yes. And, it can be said that New Rochelle is not alone. 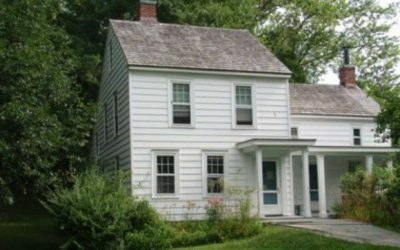 New studies are showing that as more younger people seek larger homes or condos that they can afford, they are moving out to the suburbs. This movement is not new; what is new is they are bring the city with them into the new suburban life. For lack of a better term, call it urbanizing suburbia. At T.F. 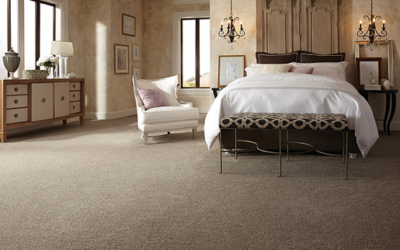 Andrew Carpet One, we offer waterproof flooring that is truly waterproof. 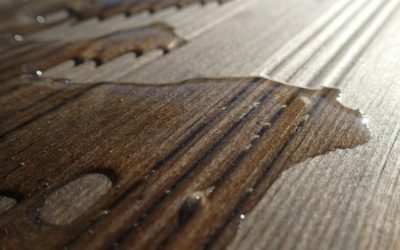 It can be very important to know that there is a difference between flooring that is waterproof and flooring that is only water resistant. For instance, if your new flooring is going to be set over particle board sub-flooring, you will certainly want to protect against water getting onto that sub-floor. So, let’s take a look at the differences between these two types of floor systems. 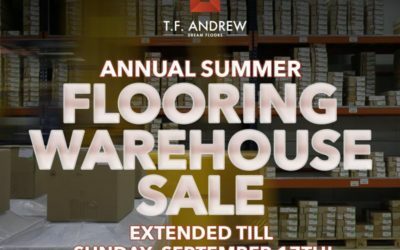 Now Available At TF Andrew: Life Saving Flooring! The days are still short and the temperature is still on the low side, which means people are using candles longer and wood burning fireplaces and stoves to supplement their heat. Great for energy savings, potentially dangerous without proper precautions. According to the National Fire Protection Association, an estimated 9,300 home structure fires are started by unattended candles and a whopping 19,500 home structure fires are started by fireplaces or chimneys. T.F. Andrew Pet Appreciation Day! Join us at our Elmsford showroom on – Saturday November 7, 2015 from 11AM-3PM for T.F. Andrew Pet Appreciation Day. 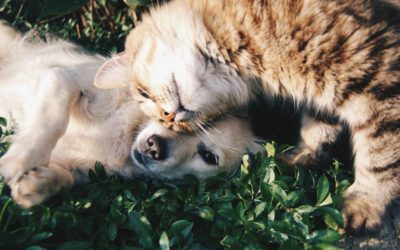 We have partnered with the SPCA of Briarcliff and a local Veterinarian to offer adorable dogs and cats for adoption.